Looking for something amazing to bring the kids to this fall? Look no further! 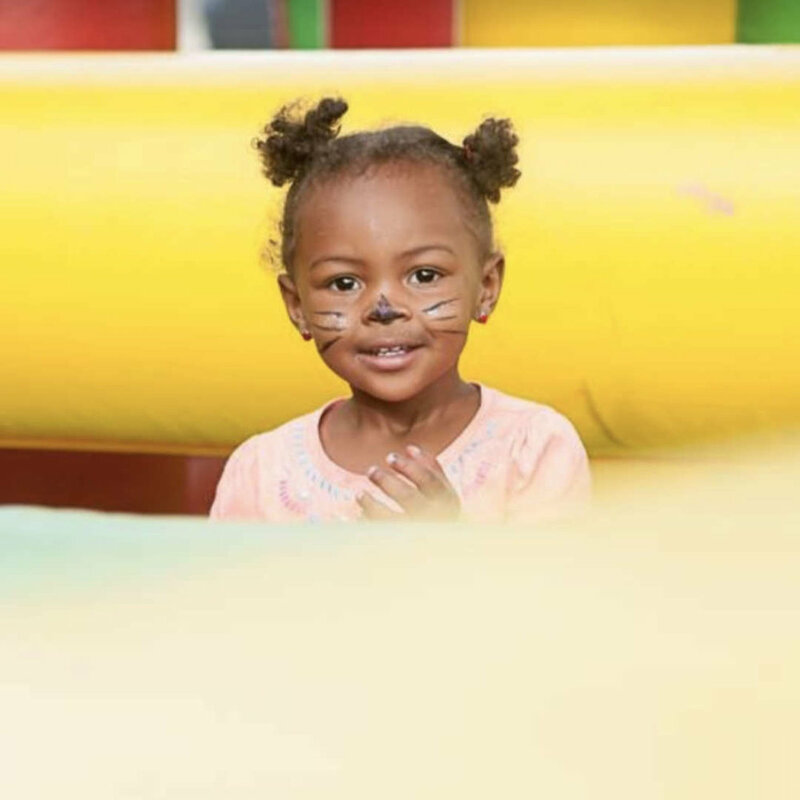 You and your family are invited to join us on Saturday, October 27 from 11:00a - 2:00p where can enjoy live music from Moses Jones, inflatables (for big kids and small kids), LOTS OF CANDY, carnival games, paint ball, face painting, balloon animals and much more. Click the RESERVE NOW button to avoid the lines and reserve your free tickets now. All inflatables and games are free but require a wristband. You can pick up a wristband at one of our guest services tables, where we will also give you a bag to keep all the candy you collect as you enjoy the day. If you would like to expedite the process, you can fill out the simple form below and show the confirmation email to one of our amazing volunteers and they will get you setup right away so you can start enjoying the fun faster! 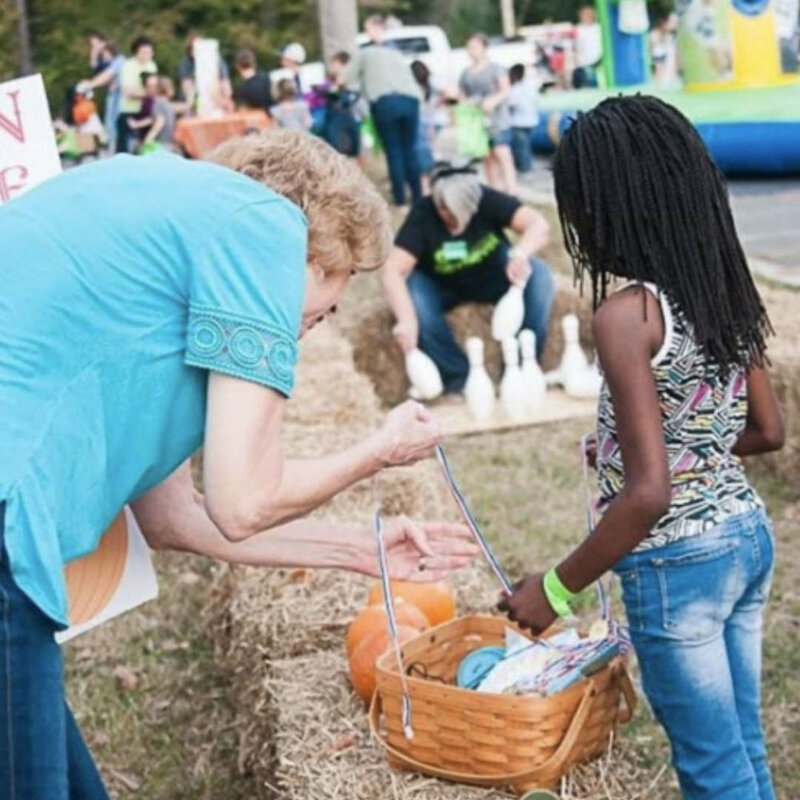 Thank you for pre-registering for Next Level Church's Fall Festival. Show this message to one of our volunteers at one of our guest services tables and they will quickly get you your wristbands and candy bags. We hope you enjoy the day!